According to Talented Learning, more than 700 LMS vendors compete in today’s learning platforms marketplace. But of course, not all platforms are created equal. Before investing in an LMS, it’s important to understand which type of tool would be a good fit for your use case. 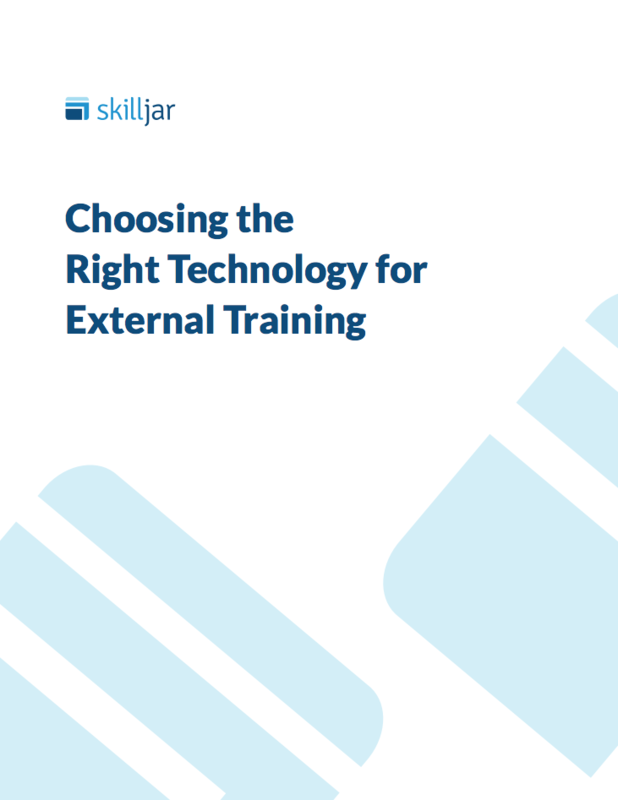 In this eBook, we’ll discuss the key components of an external training LMS, and why they’re essential for a well-designed customer training program. ...and more. Let’s get started.